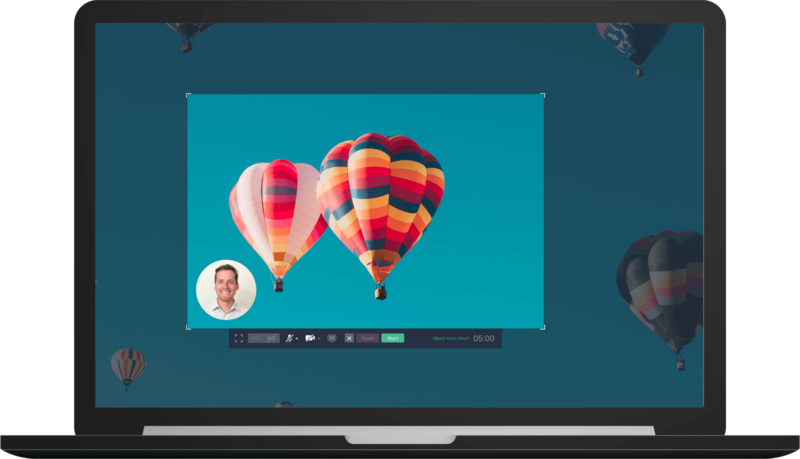 CloudApp's screen capture app for Mac and Windows brings video, webcam, screenshot annotation, and GIF creation securely to the cloud. Just capture, share, and accelerate your team collaboration. The CloudApp Screen Capture App is available for Mac, Windows, iOS and Chrome. Downloading is quick and easy. Access the app from GetCloudApp above, from the Apple Store for Mac and iOS, from the Microsoft Windows Store for PC, or from the Chrome Webstore to add the extension to Chrome. Not all screen captures are created equal. Great screen capture software understand that tedious work calls for a better screen capture app. The problem is simple. Sometimes a detail on the screen is difficult to capture and made even more challenging by having to switch screens just to get to open an app. It’s important that capturing your screen is as easy as possible. What makes CloudApp the most streamlined screen capture app is that you never have to close out of your screen, search for your app, or hit 4 hotkeys at once while trying to get the perfect (or hard to capture) shot. The Cloud icon is saved to the top right of your menu bar and a simple point and click takes the screen capture. It automatically saves its own link to your clipboard so it’s ready to share. 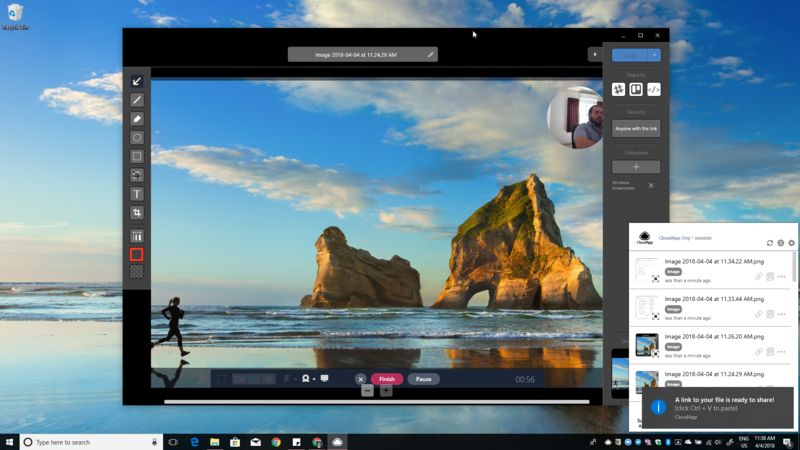 While some screen capture apps make it difficult to screen capture video, CloudApp lets you screen capture anything you see on your screen: GIFs, HD video, webcam recordings, annotated images and more. Once you’ve clicked and captured, it’s simple to drag and drop your screenshot into your favorite communication platform without having to fumble with emails, attachments, or even searching your desktop for the latest shot. Simply head to your toolbar and drag the image into your favorite app integration or email. The best part is that CloudApp keeps your screen captures organized on your clipboard and you can search for all your content by text, color, keyword or other attributes. Sometimes it’s necessary to explain more context than just a simple screen capture can offer. While that might sound complicated, it’s simple. CloudApp makes it a breeze to switch between screen captures and screen recordings with the same amount of ease and little effort. The screen recording will automatically be saved to your clipboard and is ready to be shared! If you’re still spending hours a day trying to explain everything by email - you could be getting your tasks done 300% faster. 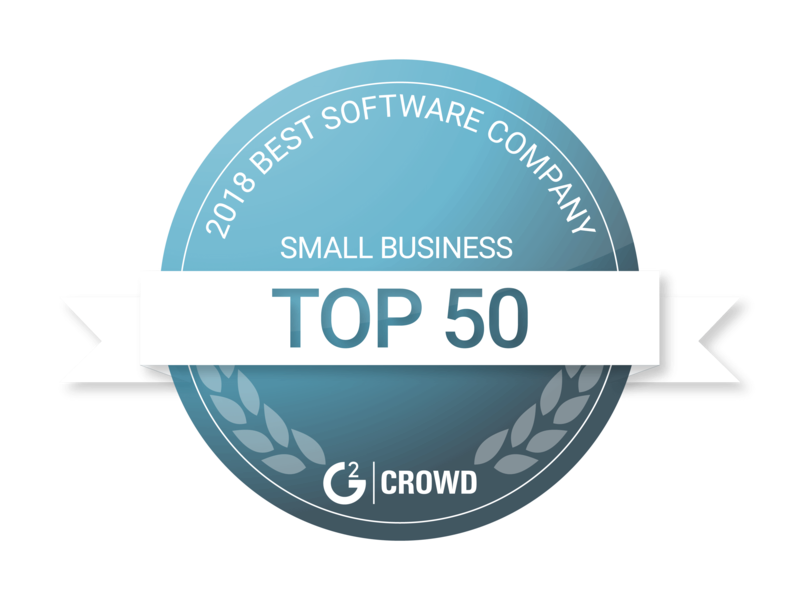 There’s no complicated features or software to figure out, just an easy point and click process that doesn’t only capture the perfect screen capture, but organizes and shares your screenshot in an instant. Ready to revolutionize the way you screenshot and share? Hop on over to CloudApp and get started with our screen capture app for free.